One of the most common problems and disputes that occur during a construction project is a delay. While it may seem insignificant from afar, the real trouble comes when a legal claim arises from one. Construction delay claims are one of the most common cases but also one of the least understood. These claims focus on a construction project that has either been extended or held off due to unforeseen circumstances. Delays often force contractors to extend the schedule past the due date as well as accumulate extra costs that will cover things like an idle workforce and lost efficiencies. Many times these delay are caused by circumstances that are out of control of the contractor. 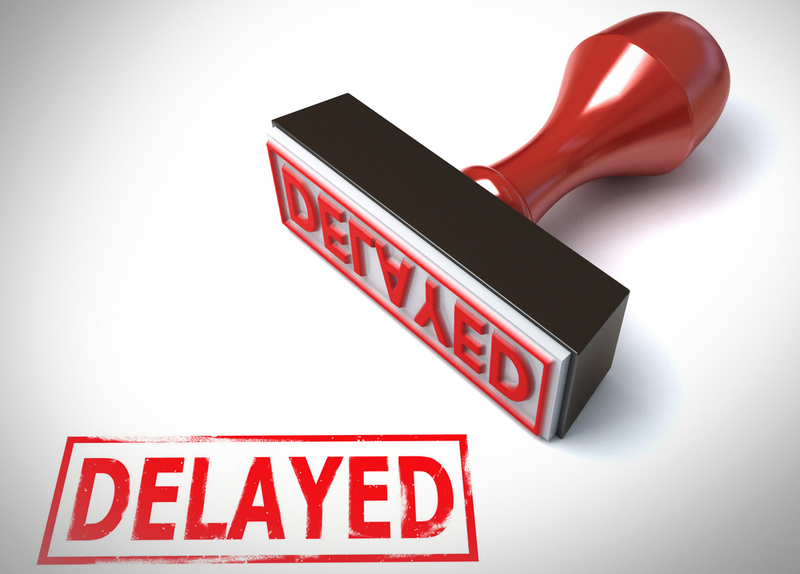 Unanticipated weather changes and design errors are only a couple of reasons why a delay may occur. It could even be the fault of the owner if they initiated any changes during the project’s construction. While these are all excusable reasons, the contractor still has to maintain responsibility to prepare for any foreseeable and unforeseeable conditions. When a delay claim is filed, there is the option for both parties to enter a construction mediation phase. The mediator, which is the neutral negotiator between both parties, decides on a reasonable outcome that will benefit both parties after hearing the facts of each side. One of the reasons why mediation is important is because the claim will be settled before the court becomes involved. Not only does an owner lose time but also money during a lawsuit. Mediation must involve both parties voluntarily agreeing to reason with each other. Bio: Lyle Charles is the president of Lyle Charles Consulting, a management firm that specializes in the construction and fabricating industries.